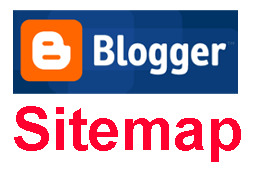 We provide you full tutorial about How To Create HTML Sitemap To Blogger because sitemap helps to improve crawl of your blog or website. It also help to increase crawling and indexing of blog or website. We also shared how to create XML site map of website in our previous tutorial. Now we give you how to create HTML sitemap for your blog readers. This sitemap help to show all links of your website on a page. 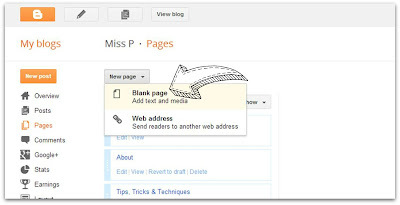 You can show all your blog post and pages in single sitemap page. You can also show links form particular label. 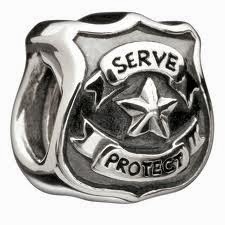 Now Go to Pages then New page and click on blank page as show in below picture. Switch this page to HTML mode. Copy and paste below code in body. If you want to create Sitemap Page for particular Label than copy and paste below code in body. Replace http://expertbloggertricks.blogspot.in/ to your blog URL and Label%20Name to your label name.